Are you looking for the best telegram channels list? Then you are at right place, as I am going to share the latest collection of telegram channels from various genres. These channels are active and will keep you updated with the latest content. You May Also Like – Download Whatsapp Plus Version. 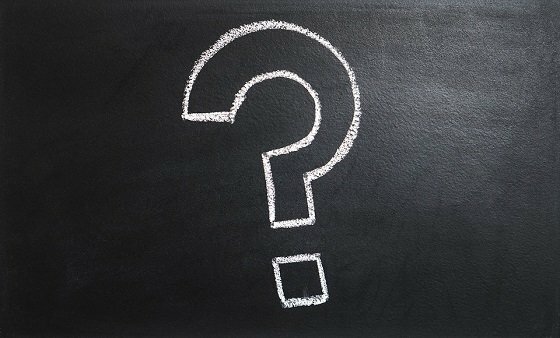 What is a Telegram Channel? How to Join Telegram Channels? 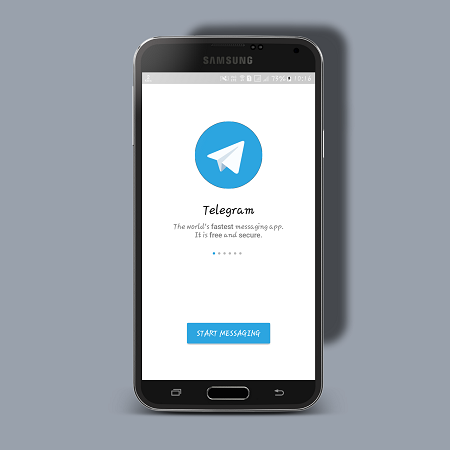 How to Create a Telegram Channel? Telegram is one of the oldest and big competitors of WhatsApp, Hike, Google Allo, and other messaging apps. Recently telegram reaches the 100 million users milestone. However, Whatsapp has overtaken its competitors still telegram is the first choice for many users. According to the telegram, their app is the fastest messenger on the internet. Like Whatsapp, the Telegram is also 100% free with no ads inside. Well, the telegram app has many unique features that some major messaging apps are missing. 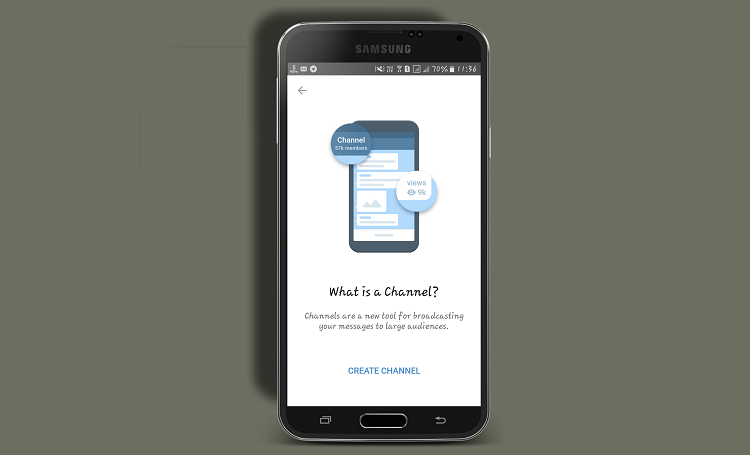 Telegram channels are one of those features. You May Also Like – 500+ Whatsapp Groups Invite Links. The telegram comes with some useful features that are interesting and helpful. You can create groups, secret chats, and channels. Well, telegram channels are a broadcast list where the creatoráof channel post useful content relevant to channel category. The people who joined or subscribed the channel can access the content into their inbox list. The admin of any channel can only post in the channel; he can also make more admins to manage the channel. Well, if you want some useful resources or information related to your interest area then you can join a related channel. Follow below simple steps to subscribe any channel on Telegram. Download and install telegram app from play store. Now create an account using your mobile number. Navigate to below table list and choose the channel that you want to join. 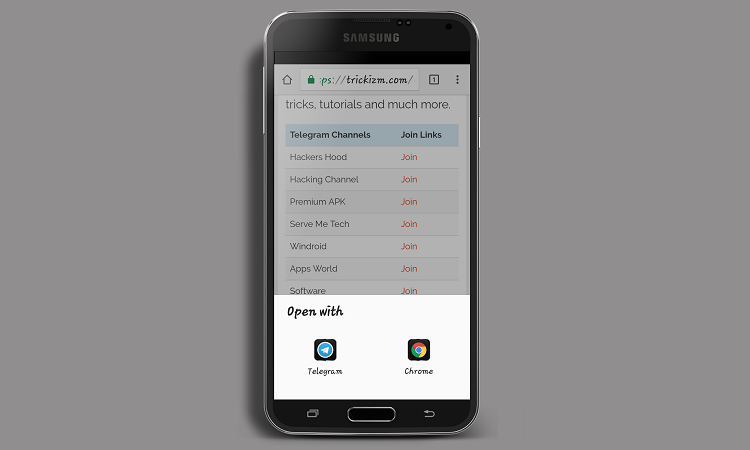 Click on the channel’s join link, and you will be asked to open telegram app on your smartphone, click on Telegram app option. Now you can see a join button in the footer of the channel just tap on it. You have successfully joined the channel. Now you can access the resources and download the stuff from the channel. You will get three option in the channel homepage from corner menu. First is the search option that you can use to search anything in the channel. The second is report option that you can use to report the channel. And the third is mute which is useful when you are busy with other tasks and not want to get notifications of the channel. Also, Read – 500 Best WhatsApp Group Names List. Once you start using telegram, you will wish to have your channel. Well, creating the one is not a difficult task to perform. Follow steps below, and you are all set to go. 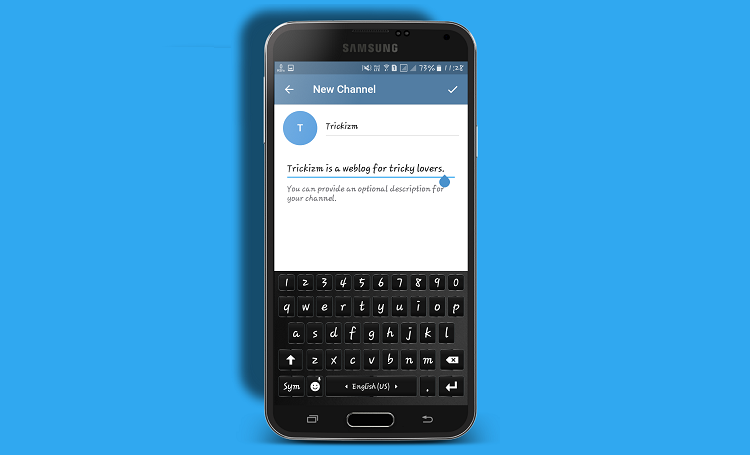 Open the telegram app on your smartphone or tablet. Navigate to the upper left corner and tap the menu button. Now jump to the new channel option and tap on it. Just enter the channel name and informative description of your channel. Now you will see two option public channel and private channel. The public channel can be joined by anyone by search option. And the private channel can only be entered via an invite link. Just choose the one option which you want. After that choose your channel’s profile picture. Copy your channel link and share it with others to let them join your channel. You can promote your channel via other social media platforms. Keep posting the valuable content on your channel. These are some of the best channels on the based of categories. Most of these channels have thousands of subscribers. You can join any channel that suits your interest. If you are a geek, you can join technology channels, if you are music lover you can join music channel. Follow above tutorial and join any telegram channel from below telegram channels list. 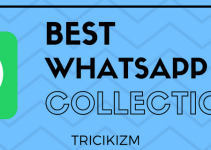 You Might Also Like – Top 16 Cool WhatsApp Tricks Tips & Hacks. Here is the list of best telegram channels which are based on various categories. Are you a geek aka tech-savvy person like me? 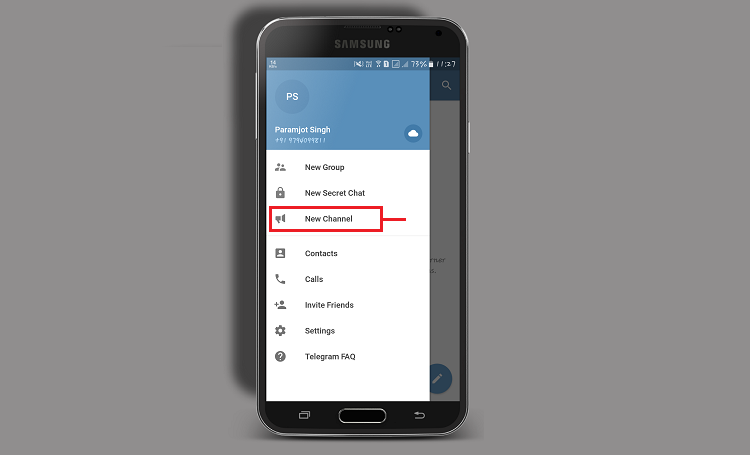 Then this is the segment of telegram channels that you must join. You will be updated with latest tech news, gadgets and smartphones launch, new app releases, tips & tricks, tutorials and much more. Also, Read – 7 Best Facebook Tips and Tricks. Assuming that you are a Bollywood or Hollywood freak then you should join entertainment channels. You will get the latest news related to celebrities, new movies, box office buzz, etc. If you are one of them, who love reading breaking news and keep them updated on the happenings around the world. Then you can subscribe to some news channels from below telegram channel list. I love listening to my favourite songs from new albums, and I am damn sure you also love listening to your favourite music. Do you want latest songs and albums direct in your telegram box? Then hit hard on some music-related channel’s buttons. The nameásays it all; it is a Gif channel where you will get funny and educational Gifs. You can directly download and save these Gifs to your gallery. Then you can share them on other social media platforms. Also, Check – Top 10 Best Email Apps for Android. If you are a kid, I will strongly suggest you stay away from this segment. If you are 18+, then join these channels. These channels will provide you adult related content in the form of images and videos. Read It Also – How To Use Tinder without Facebook? Now get some inspirational quotes direct in your telegram inbox. Just subscribe to some quotes related channels from below telegram channel list. Do you love reading books? Then nothing is better than getting the latest books and book-related content in your inbox list. Here is some books related telegram channel list. 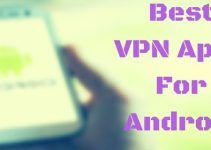 If you are an Android user, then I am sure you love trying some interesting apps. These apps related channels will keep you updated with new and mod version of apps. You can directly download and install them. 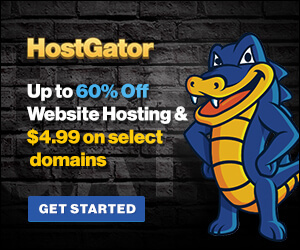 You Might Also Like – How To Access Blocked Websites? Hope you liked the best telegram channels list based on various categories and genres. You can join these channels and get benefit from them. If you found something inappropriate or illegal, then don’t forget to report it using report section from the upper right corner menu. You can add to the list of movies. I’d like to add my channel’s name to this list of telegram channels, what should I do? Waiting to download the latest new songs from your favourite singers and bands around right now???? Find out when you can get your hands on the biggest new music releases coming up…..
Good job, This is very great content. I got perfect information from this content, and it helps me a lot. I hope it can help many people like me. Every possible method of making money, hacks, tips tricks and tutorials. https://t.me/joinchat/AAAAAEwSZPo1i5kDAZNhjA – Biggest Bitcoin Binance trading signals. join here. We solve algorithmic tasks for the interview and improving professional skills. Join us! This is my telegram channel. Thanks for sharing this types of post. I like your work. You are the best blogger. Keep up it bro. Join this channel for increasing your views and subscribers on your YouTube channel. Hi, I have created a Telegram Channel where we can discuss competitive programming interview questions. This will improve your coding skills and also help you in interview.